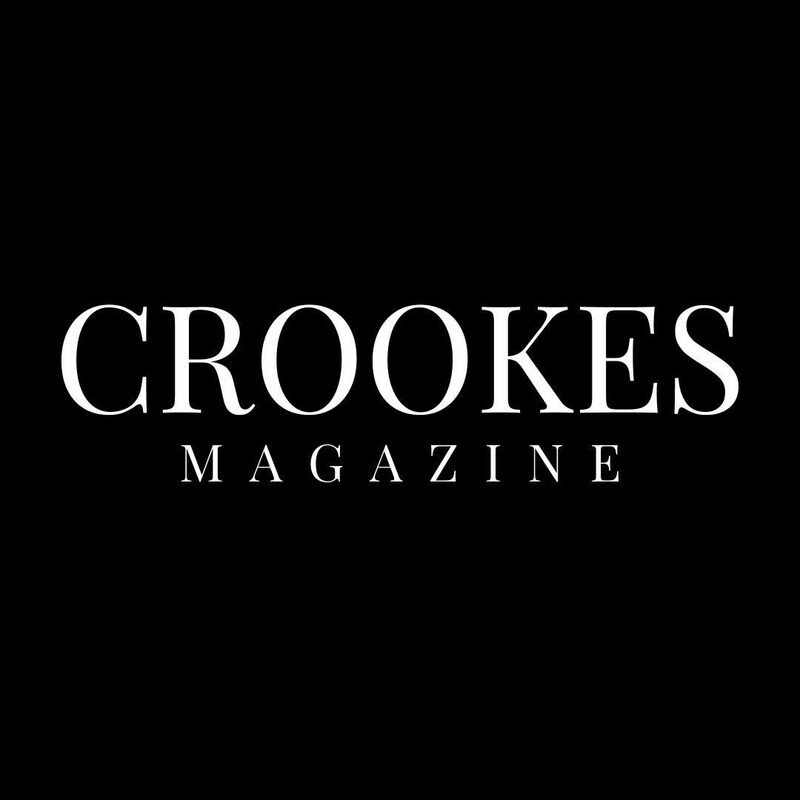 FROM THE EDITOR: After nearly three years of being solely digital, CROOKES MAGAZINE is now printing quarterly editions alongside our continued digital content. This 60-page Summer Edition features exclusive unseen interviews with a few of your favorite young actors and music artists from both sides of the Atlantic. The Magazine is printed on A5 paperback with a matte finish. 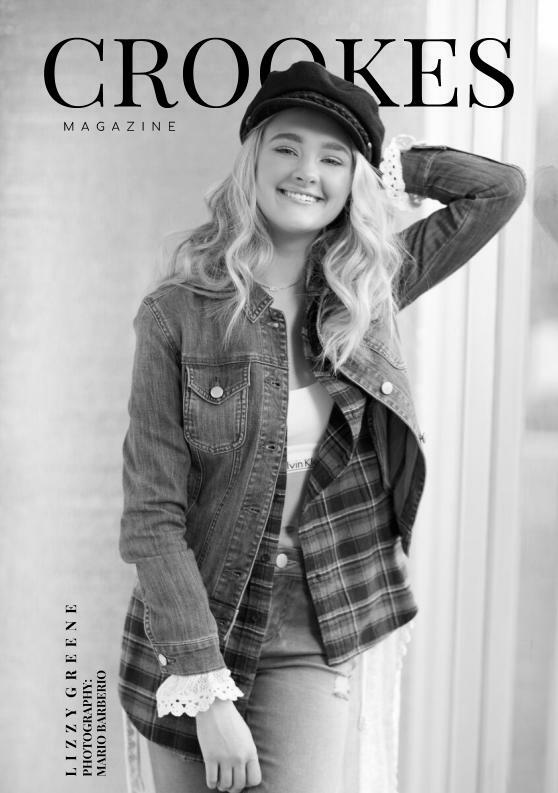 LIZZY GREENE / EXCLUSIVE INTERVIEW – talking about her time working at Nickelodeon so far on ‘Nicky, Ricky, Dicky & Dawn’. JESS GLYNNE / EXCLUSIVE INTERVIEW – the Grammy Winning Artist chats about her new single ‘I’ll Be There’, as well as talking about the underlying sense of optimism in her music and where that came from. CAMERON BOYCE / EXCLUSIVE INTERVIEW – on moving away from Disney and taking about his new role in ABC’s ‘Steps’. 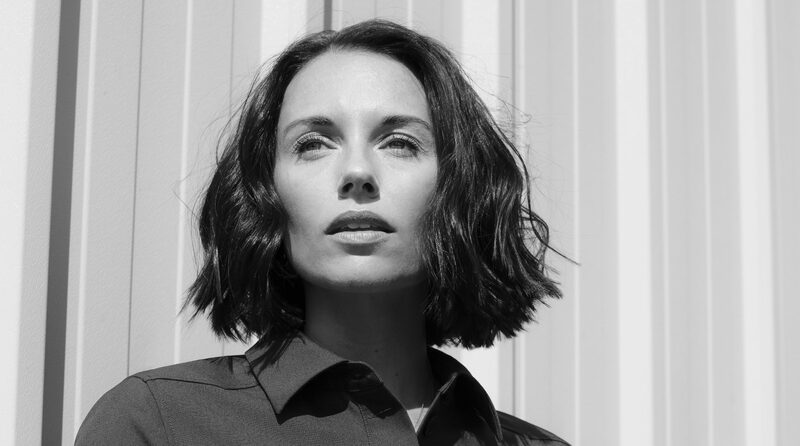 CROOKES MAGAZINE recently had access-all-areas passes at the highly-regarded GRADUATE FASHION WEEK in London during the first week of June. We share with you some of the best snaps of the event. The manufacturing and shipping of this product is undertaken by an external company. For queries about your order please click here.